A construction for the first freestyle play. Using a mellow camber combined with a poplar core results in amazingly responsive, manoeuvrable board with a mixture of camber board pop and a flat board feeling. The first 50/50 on rail – only with this one! 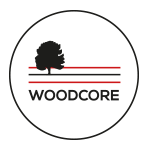 WOODCORE In our boards’ construction we use poplar wood which offers perfect balance between weight, resilience and vibration dampening. 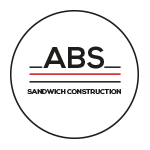 ABS SANDWICH CONSTRUCTION In this structure we use ABS partitions to transfer force edgewise. Our ABS combines qualities of vibration dampening and direct force transfer, which makes the board easy to ride and enable precise manoeuvring. 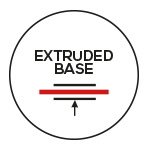 EXTRUDED BASE High-quality pressed slide. Very durable. Pros: Cheaper, more durable Cons: Slower, does not hold wax. 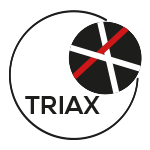 TRIAX Three-directional fibres improve the diagonal rigidity combined with very well balanced side and cross rigidity. As a result, you get an active board for aggressive ride.